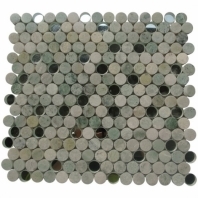 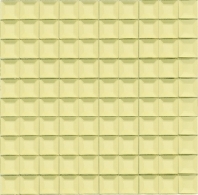 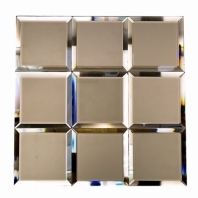 Mirror tile is a great way to put a unique spin on your home decor. 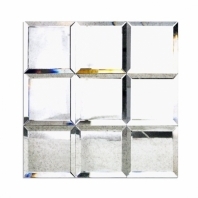 People won't be able to stop talking about the room once they see how light bounces beautifully off this wonderful addition to your home. 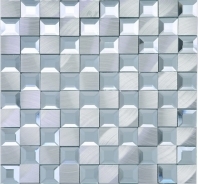 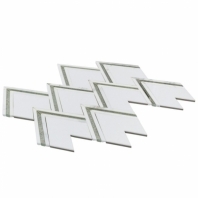 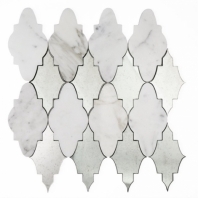 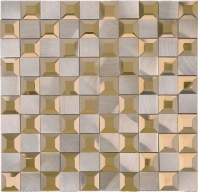 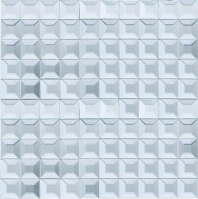 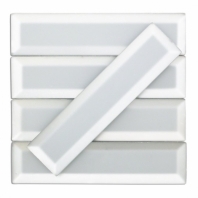 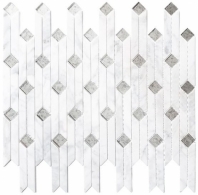 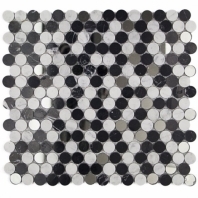 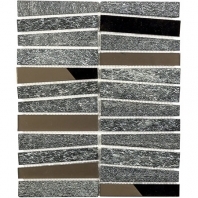 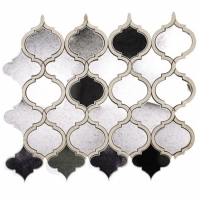 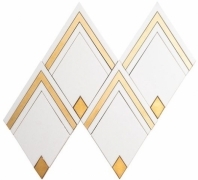 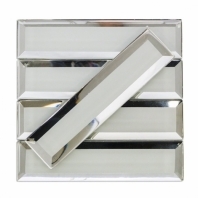 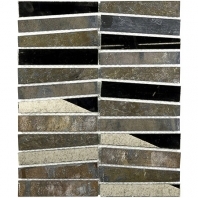 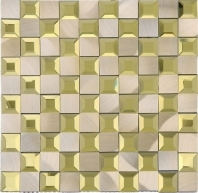 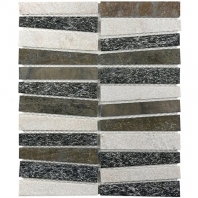 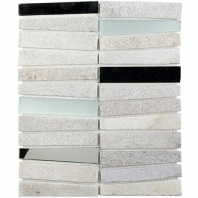 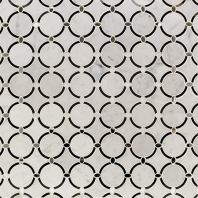 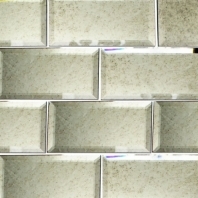 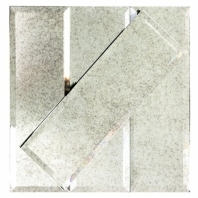 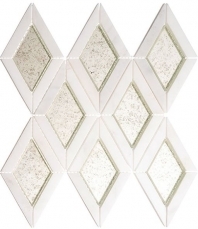 Shop our collection of mirror tile and earn free shipping on orders over $300!